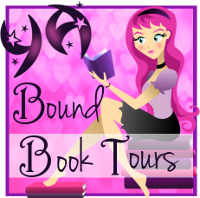 YA Bound Book Tours: Review Copies Available: Everealm by J.D.W.! Author J.D.W. is offering review copies of Everealm for interested bloggers. This review tour will run the month of August and September. Bloggers will receive an ebook copy of the book by mid-August and will have until the end of September to post their review(s) on Amazon and their blog. This is different from a blog tour as there will be no set schedule, bloggers must review on their own time (before the end of the deadline). If you would like to participate, please fill out the form below. Please note that signing up will not guarantee you a review copy. Selected bloggers will be notified by email in August. Breestlin cannot escape her destiny to become ruler of her father's kingdom, but she never planned to become queen at twenty-three years of age. Upon the return of her first love, Rowan, Bree must quickly learn how to adapt to both her new responsibilities as a ruler and her inability to suppress her feelings for Rowan. To make matters more difficult, her outcast uncle, Silas, has declared himself to be the rightful heir of Junacave and will stop at nothing to get what he desires. This forces Bree to seek the assistance of the wizard, Dagan, who in a twist of fate discovers much more about his family (and himself) than he could ever imagine. 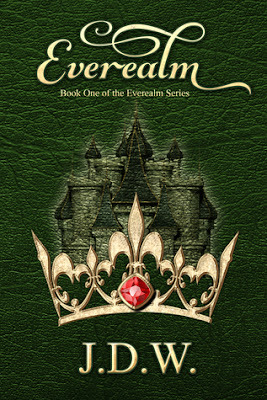 Romance and danger await, as we journey through Everealm, the first book of the Everealm Series.